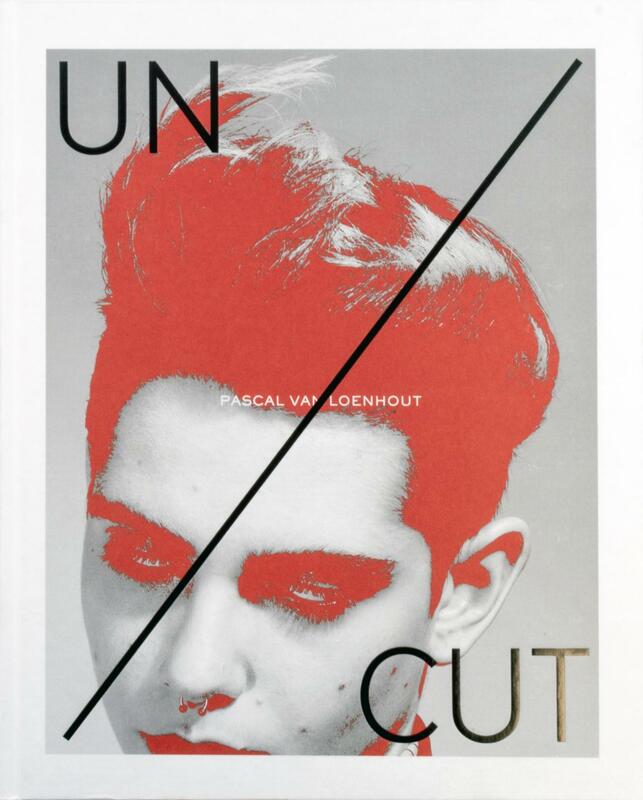 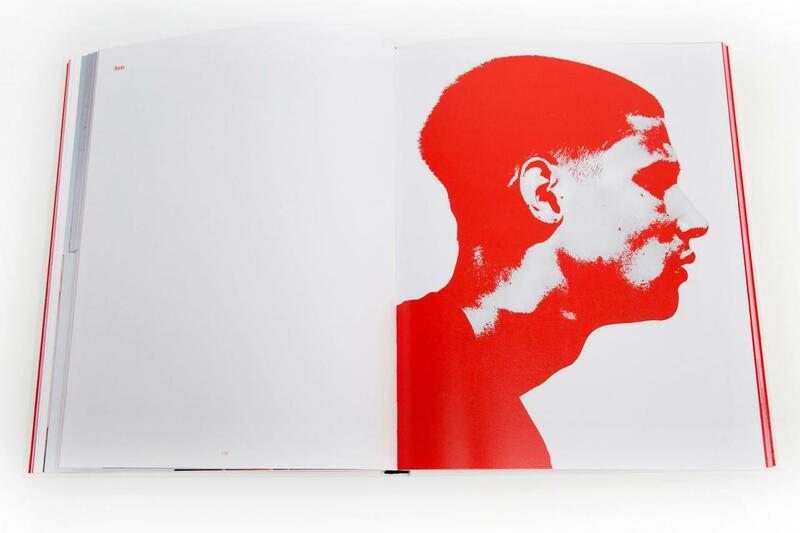 In UN/CUT, the second monography by Pascal van Loenhout, he showcases his ‘un-hairdressy’ cuts. 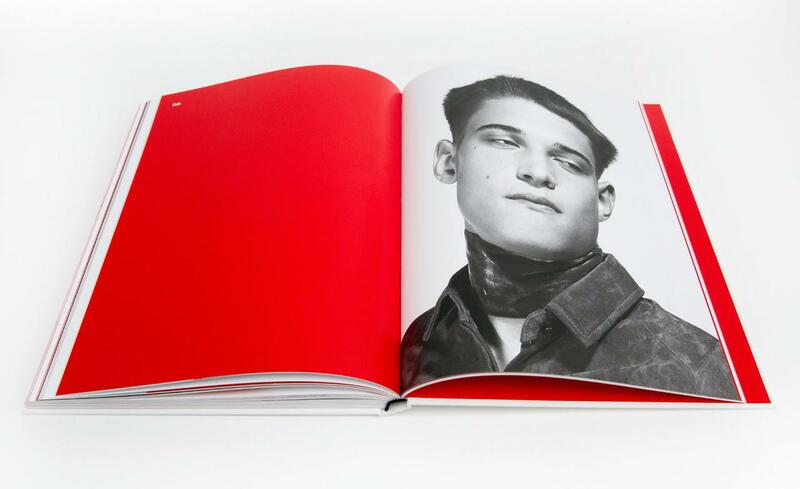 No traditional preface in this book, but an uncensored version of his life story. 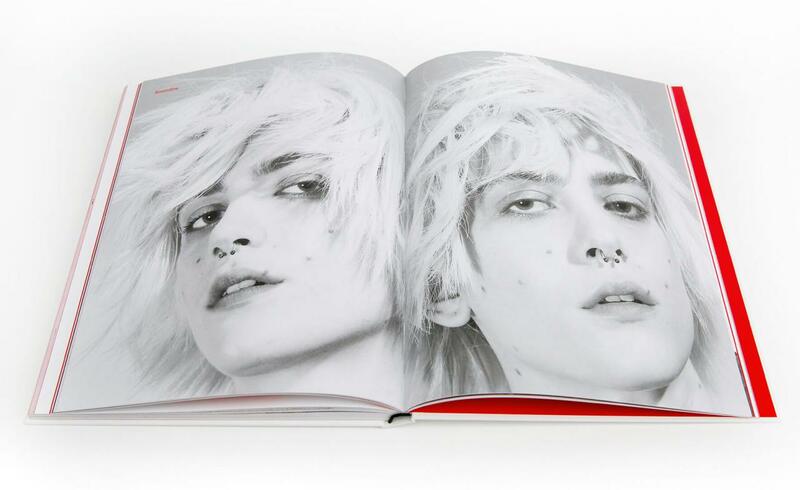 A testimony of his road so far, including the demons that accompany success and the creative crises he had to overcome along the way. 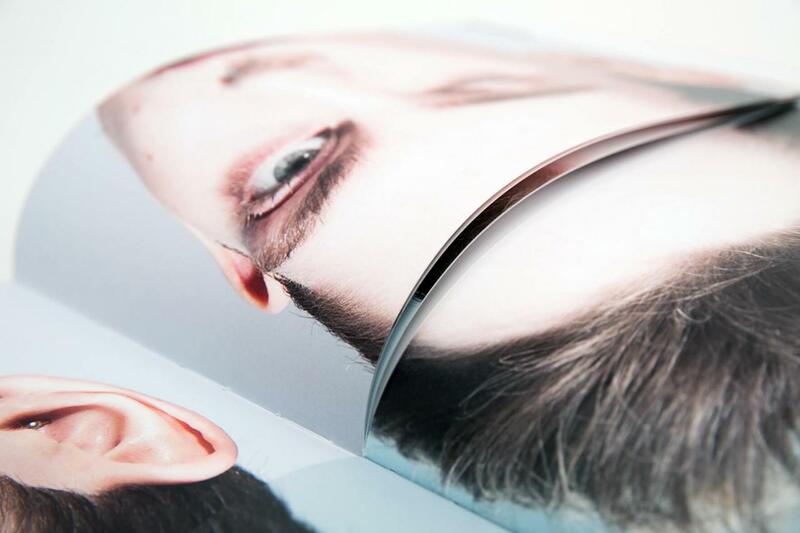 This open and honest approach creates an even deeper impact on everyone who reads the book. 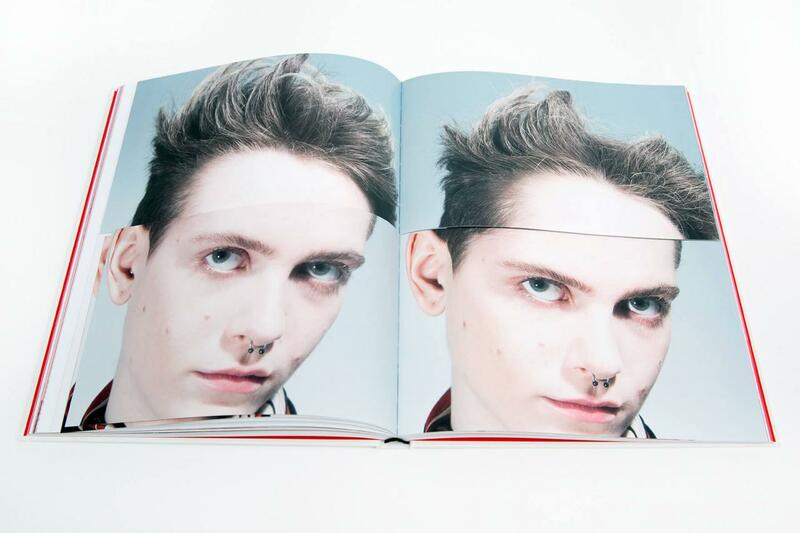 The work of the unconventional Antwerp hairstylist was photographed by Charlie De Keersmaecker and given a design by Paul Boudens. 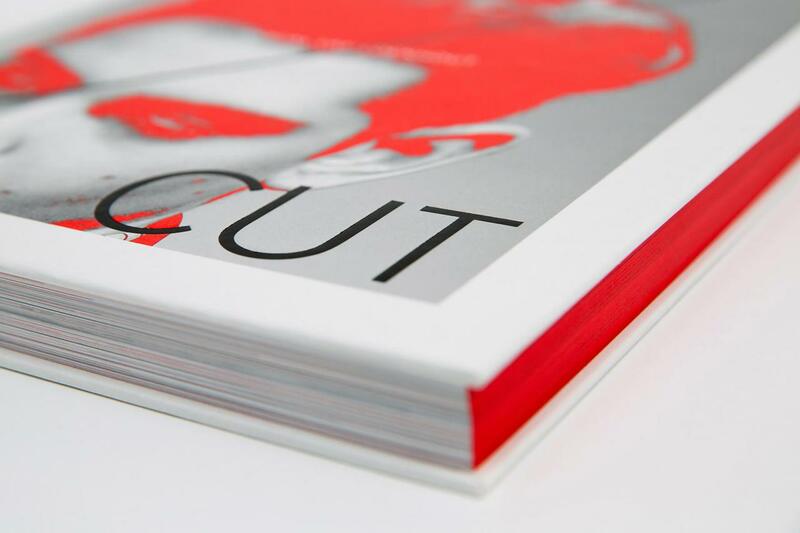 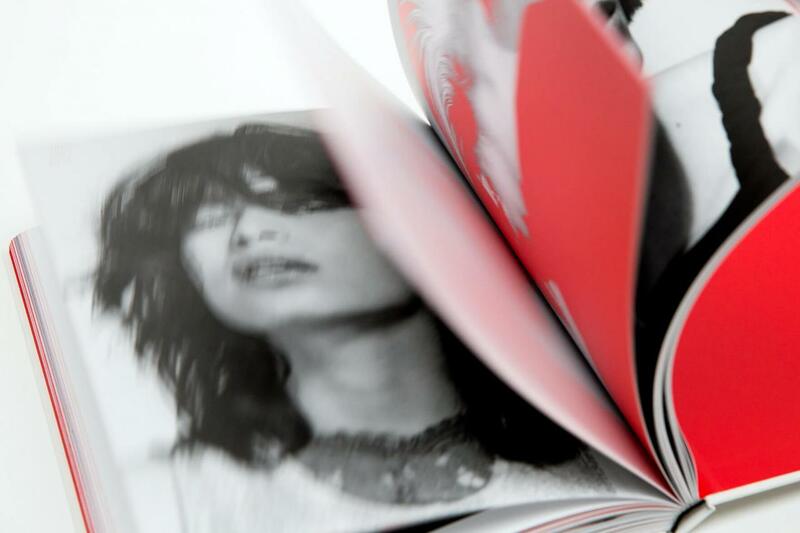 Bright red hues against a backdrop of black and white images with pages that are cut in half at the book’s centre. 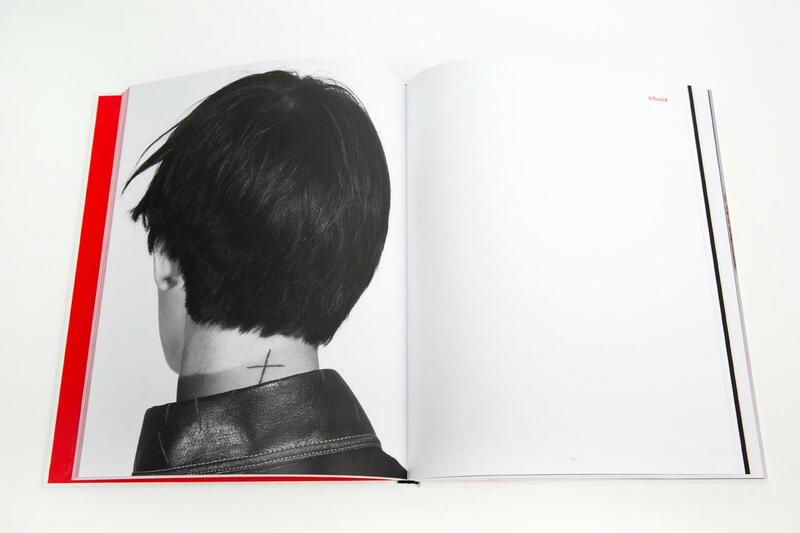 The result is a timeless book published by Stockmans, that every fashion/hairstyle fan will want on her/his coffee table.